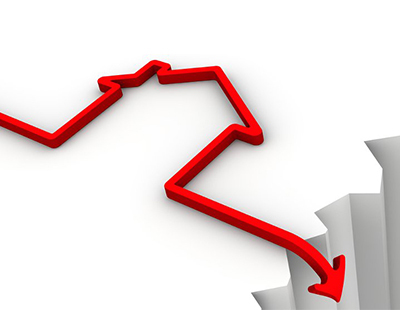 House prices fell further this month as the slowdown tightened its grip according to he latest data from property platform Home. 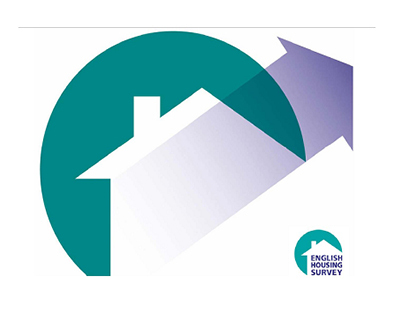 It says small price falls across most English regions have dragged the average for England and Wales down a further 0.3 per cent in the past month, also leading to extended marketing times. The largest monthly falls were in the South West (down 0.7 per cent), London (down 0.5 per cent) and the East of England (also down 0.5 per cent). Asking prices in Greater London, the UK’s worst performing region, show a 12-month drop of 2.3 per cent and have fallen 5.2 per cent since their peak in May 2016, Home suggests. “The scale and scope of the downturn are both increasing … price growth is trending to zero while stock levels are moving up” it says. 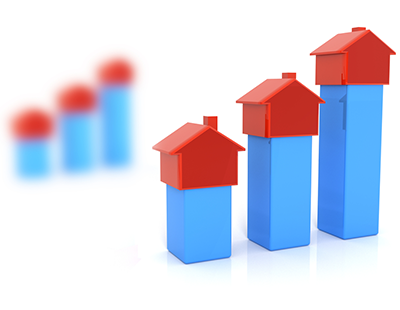 Overall, supply of property for sale in the UK is up by 7.0 per cent year-on-year. In September 2017, the annualised rate of increase of home prices was 3.5 per cent but today the same measure is just 0.9 per cent and trending down. Typical Time on Market continues to rise in London (up 12 per cent in the past year), the South East (up 11 per cent) and particularly the East of England (up 15 per cent). 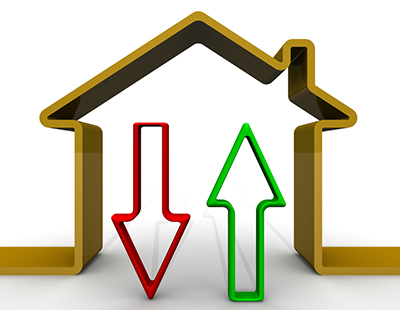 Home claims that a pattern of “supply-induced slowdown combined with a pullback in demand” has already led to market saturation in London, the South East and the East of England - and it now looks set to envelop the East and West Midlands. Supply in the two Midlands markets has risen 11 per cent compared to a year ago “and this is making for more conservative asking prices” the platform warns. It also cautions that the East of England continues to suffer increasing supply. Currently up 15 per cent year-on-year, this over-abundance of property on the market has driven annualised price growth down to just 0.5 per cent and raised the Typical Time on Market by 10 days. However, counter to the doom and gloom engulfing the South and East, the northern and western regional property markets are outperforming the rest of the country by a significant margin in terms of price growth, as is Wales, which is leading the price growth tables ahead of the North West.